Amit Shah's Bengal tour will focus on strengthening BJP at grass roots ahead of local body elections. Kolkata: With an attack on Mamata Banerjee for "Sonar Bangla (golden Bengal) becoming poorer by the day," Amit Shah today launched the BJP's Mission Bengal from north Bengal's Naxalbari, where the violent Naxal uprising had begun in the 1960s. He kicked off a booth campaign and then had a traditional Bengali lunch on a banana leaf at the home of a villager, Geeta Mahali, who became an instant celebrity. Mr Shah sat cross-legged on the floor of the hut and ate his meal. Excited villagers clicked selfies with Ms Mahali, who works on a farm as a daily wager. Her husband Raju Mahali is a house painter. 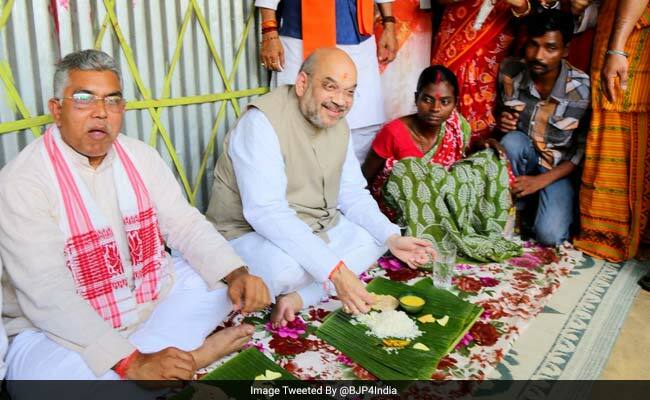 BJP's Mission Bengal: Amit Shah sat cross-legged on the floor and ate traditional Bengali meal. "I want you to shout so loudly that it can be heard in Kolkata," the BJP chief said to party workers after lunch, declaring that development would defeat violence. "This is where violence started. I am happy to see the Lotus bloom here," Mr Shah said. He set his party's workers a target of uprooting the ruling Trinamool Congress by 2019, when the next national election will be held. Chief Minister Mamata Banerjee was not in Kolkata, She was closer, only about 170 km away in Cooch Behar, also in north Bengal. She hit back at Mr Shah's BJP, saying, "We do not believe in the BJP's Hindutva which divides people. They are not Hindus. They defame Hinduism. 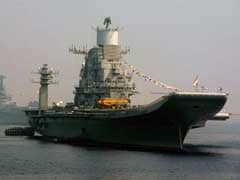 They create communal tension in the name of religion." The BJP chief's three-day tour of Bengal will take him next to Bhabanipur, Chief Minister Mamata' Banerjee's assembly constituency. 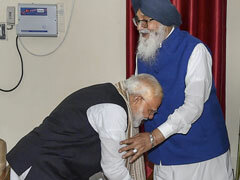 His focus is on strengthening the BJP at the grass roots ahead of crucial panchayat or local body elections in the state next year and then the 2019 national election, when Prime Minister Narendra Modi will seek a second term. Bengal's "grassroots" party, Mamata Banerjee's Trinamool Congress - Trinamool means grassroots - dismisses Amit Shah's visit as one of many by many leaders from outside trying to make a dent in Bengal. "They are welcome to come and visit and we hope they have a good trip," said Firhad Hakim, West Bengal's urban development minister, adding, "But the lives of people in Bengal are entwined with Mamata Banerjee's." Mr Shah will over the next 15 days travel across five states as he attempts to expand his party's footprint in regions where it has been traditionally weak. The "yatra" takes him to Odisha next and then to Telangana, Tamil Nadu and Kerala. To win Bengal is a tall ambition; the BJP had won two parliament seats in the 2014 national elections, three assembly seats in last year's state election. Mamata Banerjee's party had swept both. Ms Banerjee who in 2012 had ousted the Left, which had ruled for three decades, has so far been challenged by no sign of an anti-incumbency sentiment.